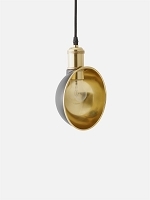 The Tilt Globe pendant light swivels 360 degrees and tilts at a maximum of 125 degrees - features that make it very useful for lighting a work area. 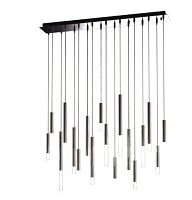 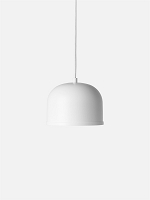 Nyta lamp shades come in a variety of matte colors for an elegant look. 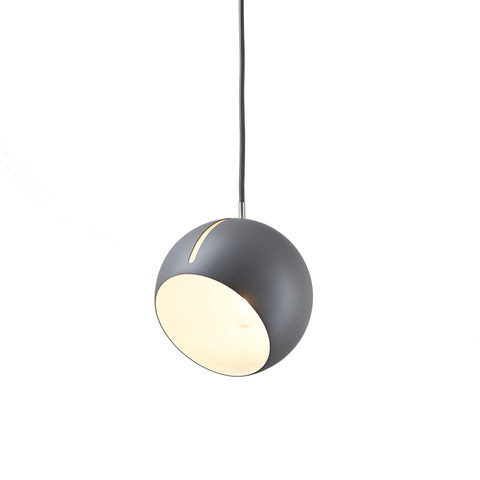 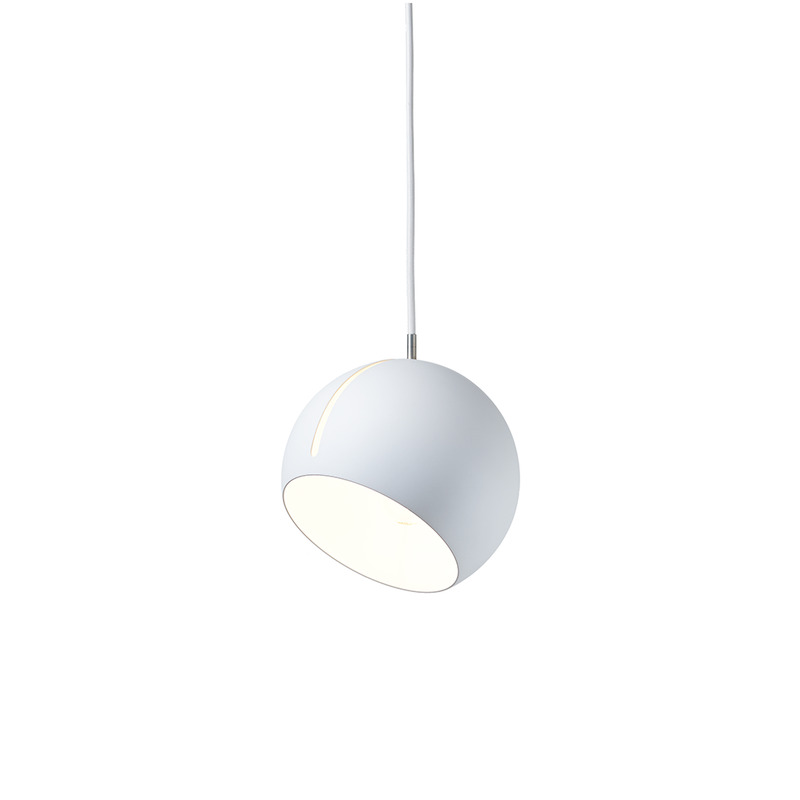 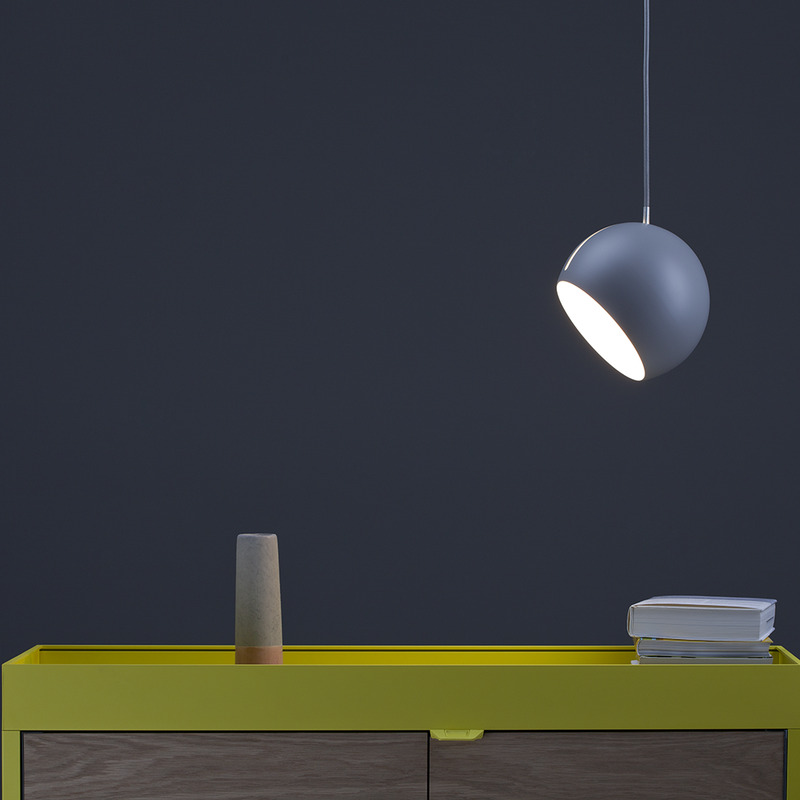 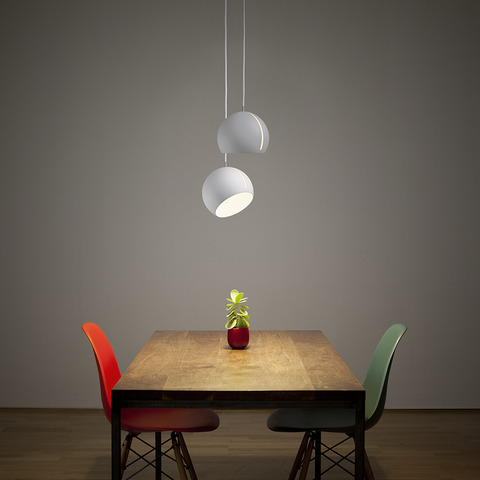 Enjoy the light with Nyta Tilt Globe pendant manufactured in Germany, winner of Interior Innovation Award.